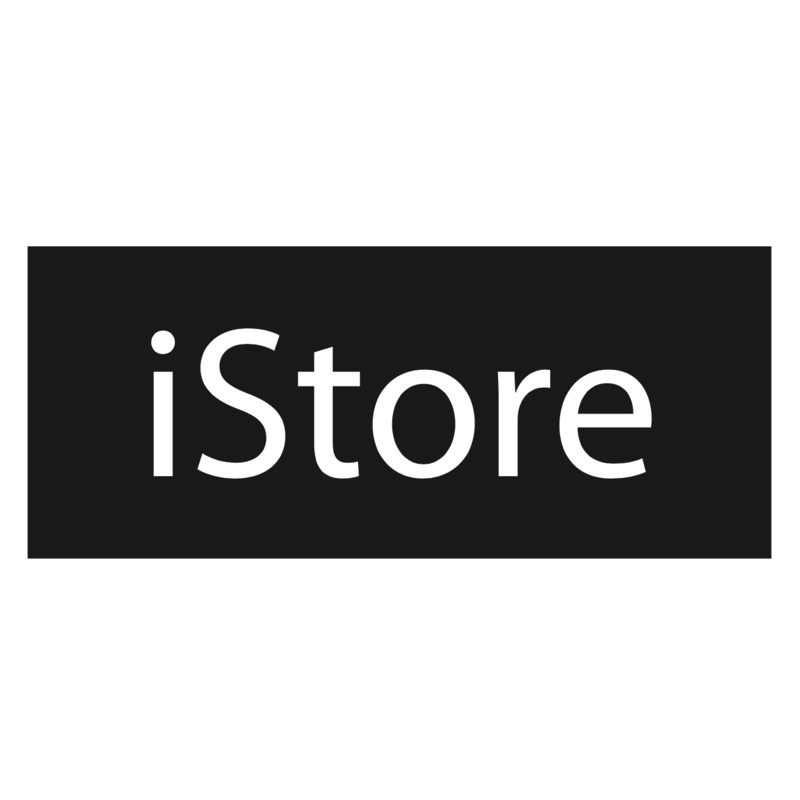 This month at iStore there are some Apple products, accessories and apps that we just can’t stop talking about. Here’s a sneak peek! This month we are all about the iPad (6th generation). It’s the latest in iPad technology that is more personal and powerful than ever before. From all-day battery life, to an A10 fusion chip and a stunning Retina display, the new iPad gets you mobile in ways you could never imagine. One of our favourite new features is that the new iPad now supports Apple Pencil. If you’ve never held an Apple Pencil in your hand, now is the time to do it. It’s incredibly responsive! So much so that you forget you’re using it digitally. If you’re frequently taking notes, sketching on the move or capturing your ideas the moment that light bulb turns on, the new iPad along with Apple Pencil are everything you need and more. From bright and sassy to trendy and slick, Laut covers for iPhone and MacBooks adds a whole new look to your tech.We are loving the hot range of products this month from Laut, a premium brand with stylish and lively prints. We are going nuts over the Pop Exotic and Pop Tropics covers for iPhone. Both of these covers are bound to get you into the holiday mood with their botanical print and metallic accents. The Marble Emerald cover for iPhone 8 and iPhone 7 is a stylish, high quality protective cover for your iPhone. It’s a classic print that’s ideal for any mood or occasion. If you’re looking for something a little more playful for your 13-inch MacBook then the Laut Pop Flaming-O sleeveis the perfect choice. Not only is it colourful and fun but it provides ultimate soft protection for your most loved Mac. For something a little more calming we are loving the Last Pop Pastel sleevewhich comes in gorgeous pastel tones and is also made of the same high density neoprene fabric. In the hustle and bustle of life we seldom take the time to really chill out. Sleep and relaxation are not a luxury, they’re critical to our health and anxiety levels. The Calm app is centered around bringing peace, mindfulness and meditation to your otherwise chaotic day. With breathing exercises to help you relax, sleep stories that help you to get the shut eye that you really need and guided mediation to enhance the zen, this app is at the top of our list. Make sure you stay on top of things as the year progresses one deep breath at a time. Just as the chill sets in it’s like your couch is audibly calling you to put your feet up, relax and indulge in your favourite movies and series on Netflix. With your Apple TV, you can access Netflix and all of the latest hit shows and movies. Series binge anyone?